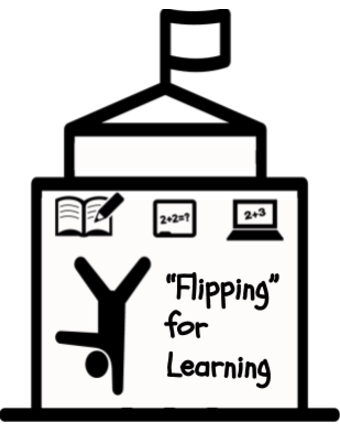 In an in class flip, assessment is just like it is when you're teaching without the flipped model. However, one of the most useful tools for creating screencasts is also a useful assessment tool: Educreations. Using Educreations, students record themselves solving a problem and explaining their math thinking...all independently, so that you can hear them solving and explaining after class, even from home. It's like having one-on-one time with every student while they solve a custom math problem. ​How do I use it? First, I assign custom math problems to students based on what I want to assess. In my current math class, this could include problems differentiated to the individual. I usually distribute the problems on Post Its. Next, the students take turns using the iPads to “write” their problems on the Educreations screen, and then record both their writing and their audio explanations of their math thinking behind the solution. They then save their lessons with their names and go back to their other work. I can view the students' Educreations recordings any time later, and they're saved indefinitely on the Educreations website. This library of student recordings is useful when you're tracking student progress over time. When I want to share some especially interesting or impressive learning with parents, I can even share a link to the students' videos with their parents. Parents love seeing and hearing their children learning in school! This Common Sense Media article discusses how your students can use Educreations to demonstrate their learning. ​For more information about Educreations, visit the Educreations FAQ page. 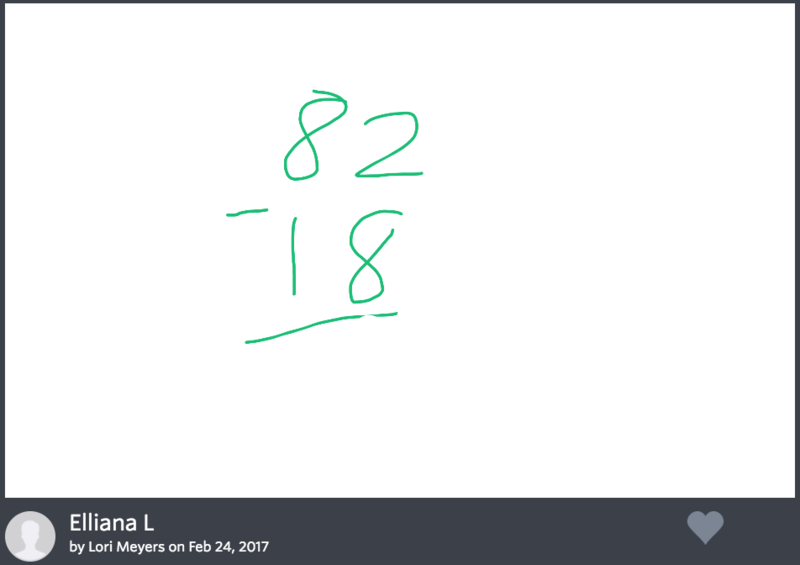 In this Educreations screencast, Elliana explains how to solve this double-digit subtraction problem.